Coming up next week is a great forum for discussion, talks, hands-on activities and ideas being shared amongst many different people and platforms! Chicago Ideas Week challenges us to get to know new faces and solve the problems that not only influence Chicago but also the world. 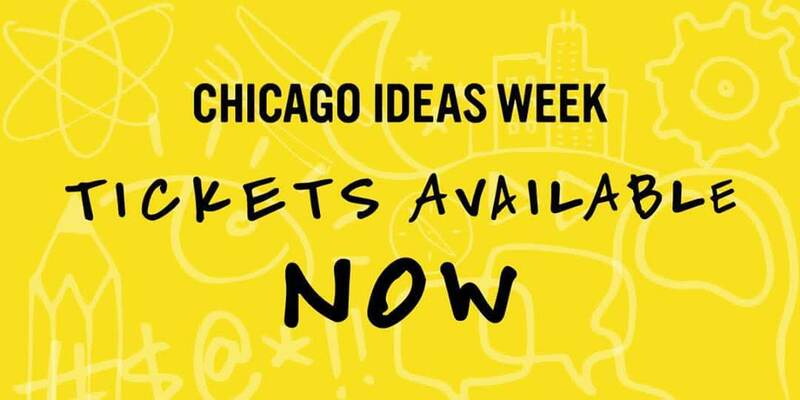 Join me next week and take advantage of all things Chicago Ideas Week! Tickets are still available, here! If you are going let me know in the comments!